We buy back Blackberry cell phones! 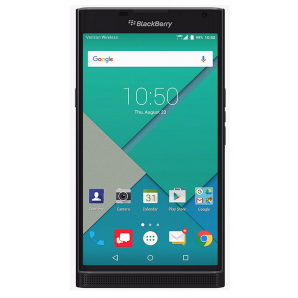 We are interested in purchasing the Blackberry Priv. If you are trying to sell a different blackberry please click on the picture below that says "I don't see my device". We pay cash for Blackberry cell phones! Have a different brand of cell phone? Sell your cell phone to GreenBuyback.